Click the button below to add the Letters to Saint Lydia to your wish list. Lydia’s life is turning upside down. Her family has converted to Orthodox Christianity without her, she’s just about to leave home for college, one of her friends is pregnant, and soon she’ll be facing all the trials and temptations encountered by every young adult who’s on her own for the first time. Lydia needs a friend badly—and she finds one in the most unexpected place: an icon of St. Lydia. 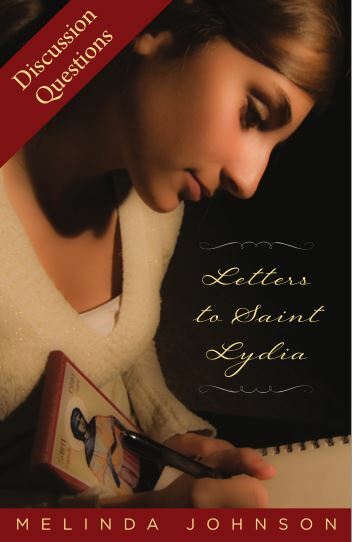 Young Lydia pours out her troubles in letters to St. Lydia, who (invisibly to Lydia) answers, guiding her through her time of troubles with deep love and compassion. Read an interview with author Melinda Johnson.